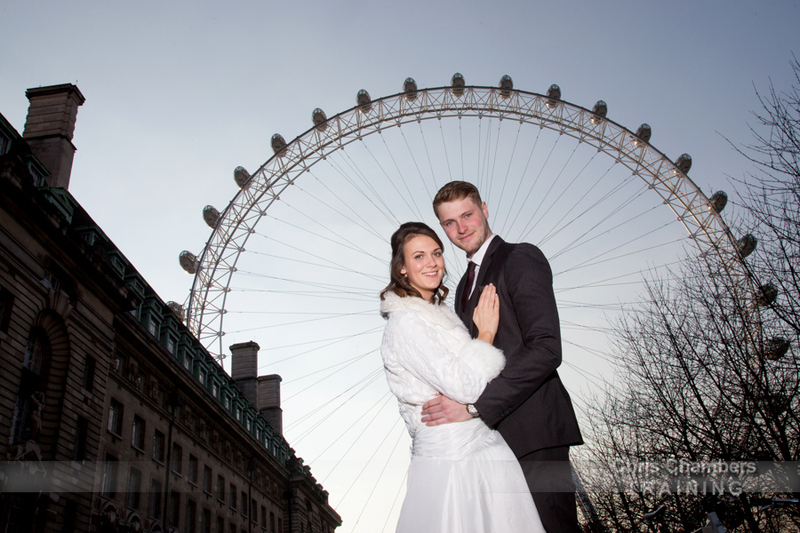 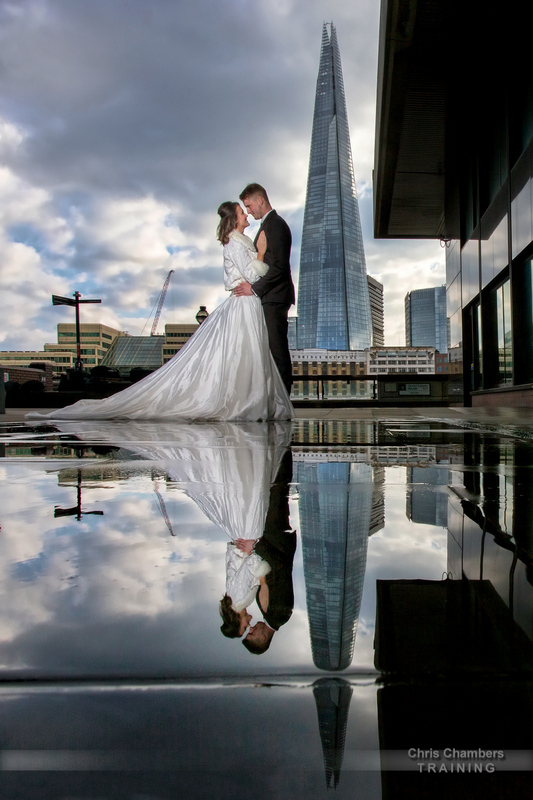 London offers stunning locations for each and every one of your wedding photographs, from the hustle and bustle of the city to the quiet of the river thames. 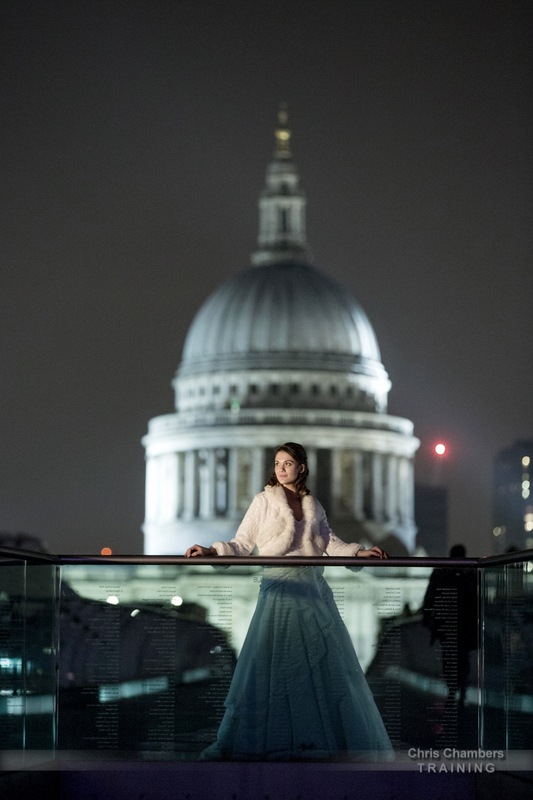 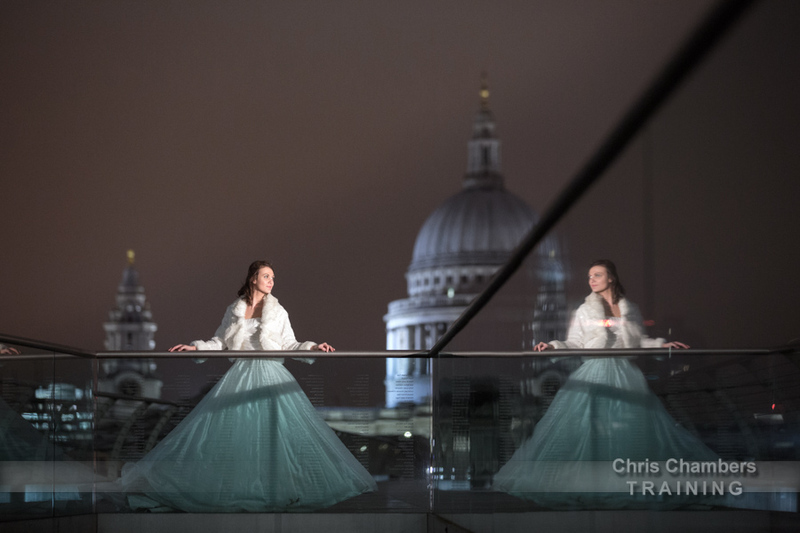 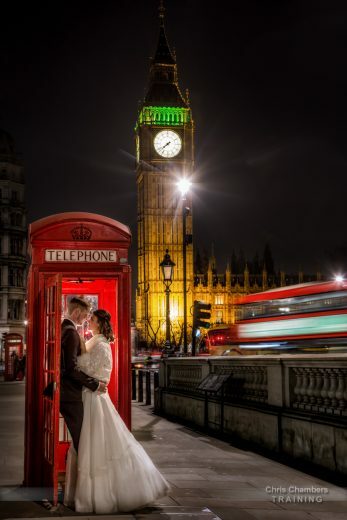 London provides the perfect backdrop for wedding photography, with the vibrant colours of the city lights illuminating every bride and groom. 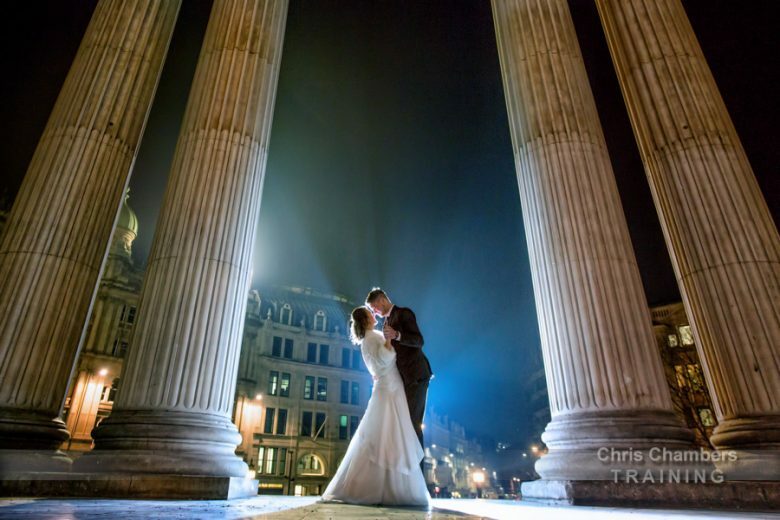 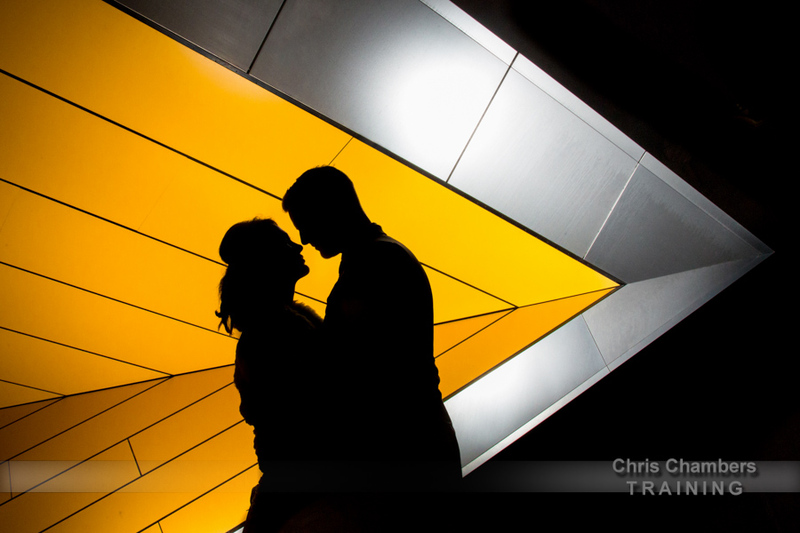 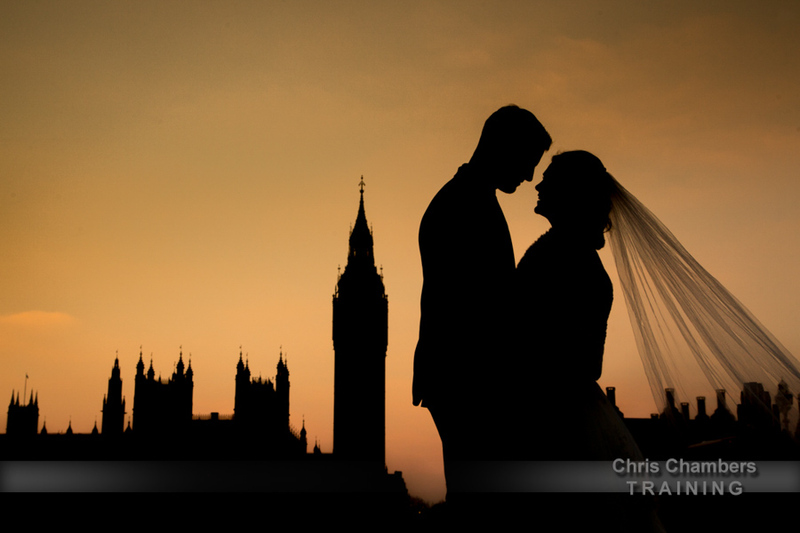 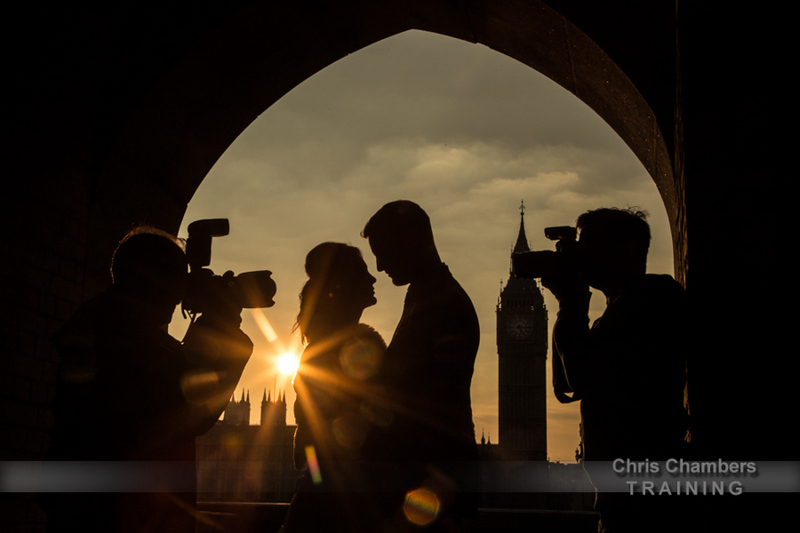 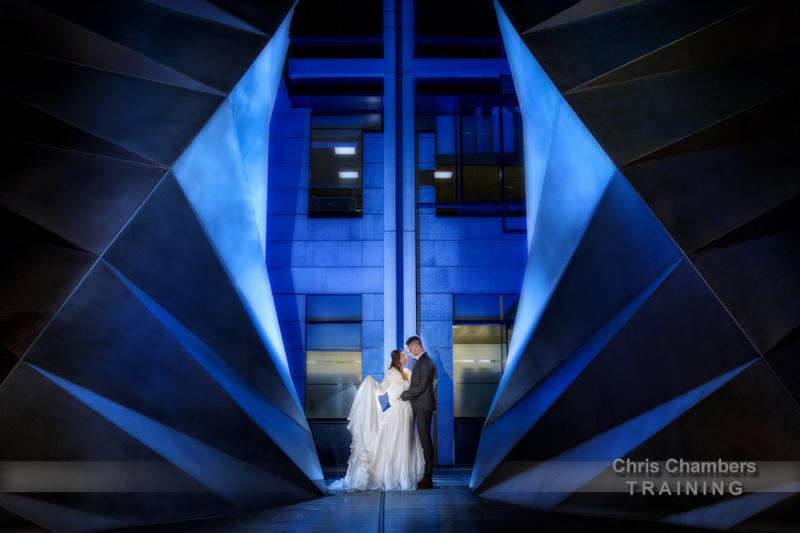 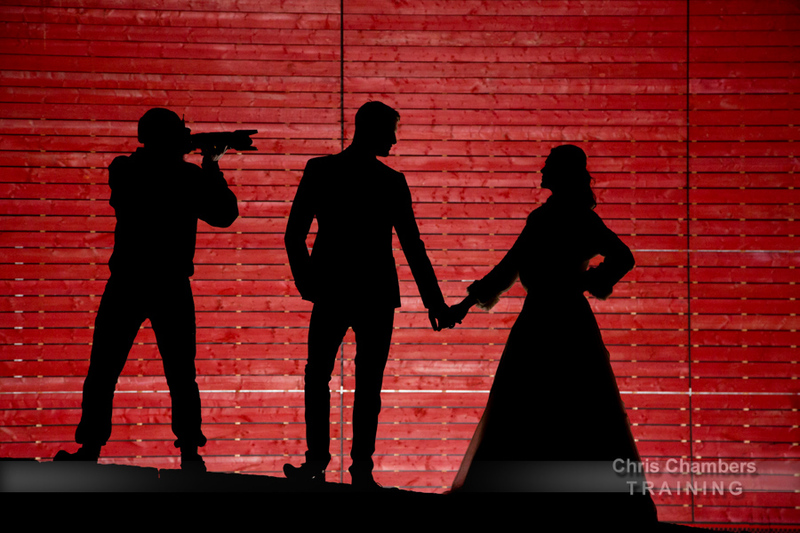 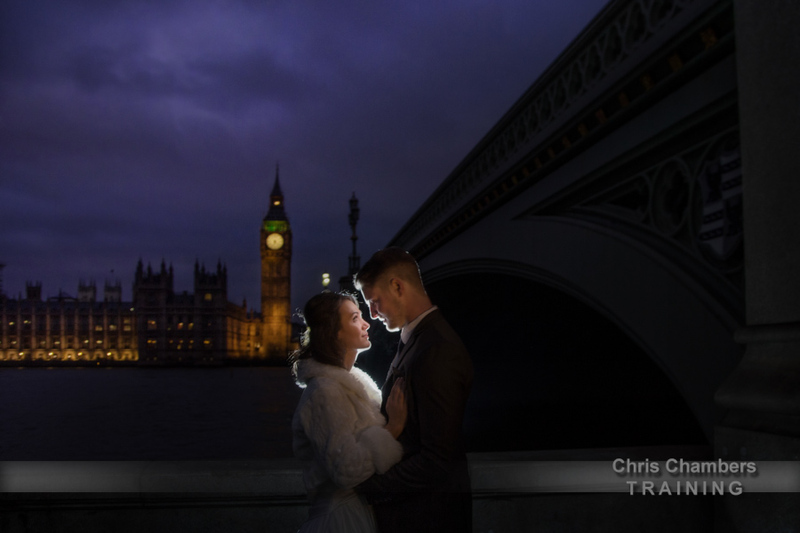 London offers countless locations to suit each and every couple, and with experience of photographing down in London I am aware of where’s best to create beautiful wedding images. 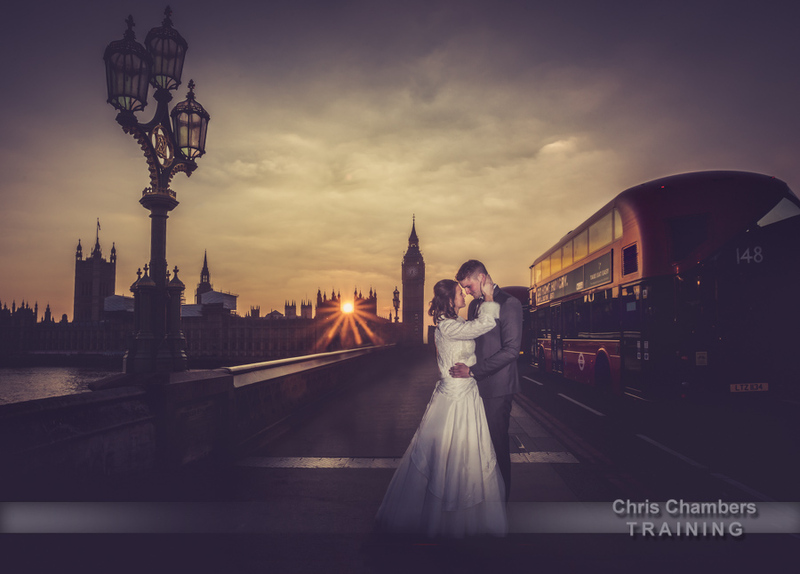 Well known for a relaxed and unobtrusive style of wedding photography I work alongside you to make your wedding day as relaxed as can be. Your wedding photograph album is designed around your requirements, from planning the style of photographs to the finished album design you are in control throughout the process ensuring you receive a wedding album you’ll love and be proud to show off to all your family and friends.